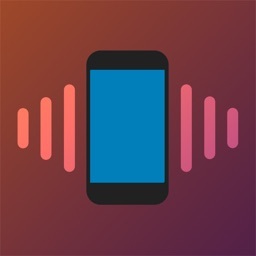 Instantly connect to millions of hotspots worldwide. 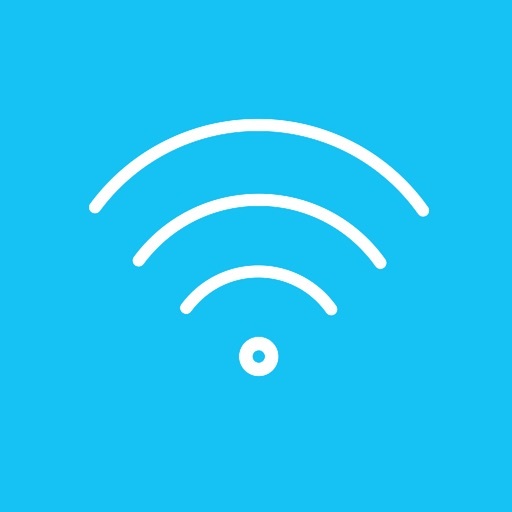 It’s an easy, fast, and free way to stay connected and save your wireless data. 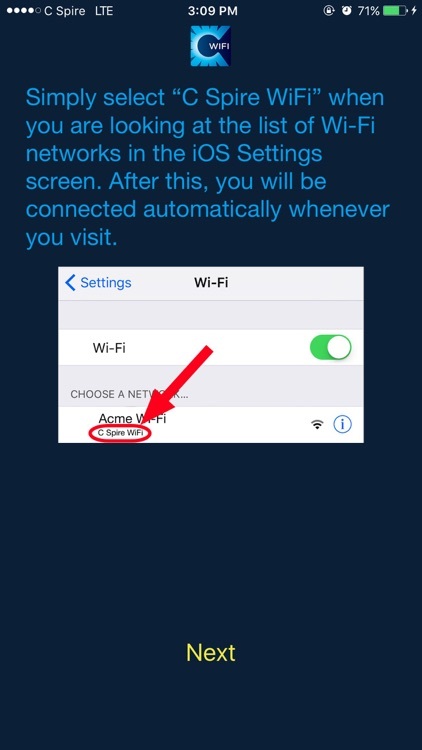 Simply select “C Spire WiFi” when you are looking at the list of Wi-Fi networks in the iOS Settings screen under “Wi-Fi”. 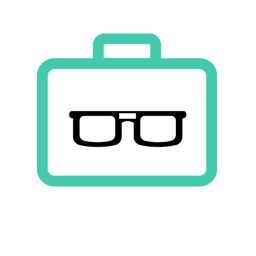 After this, you will be connected automatically whenever you visit. 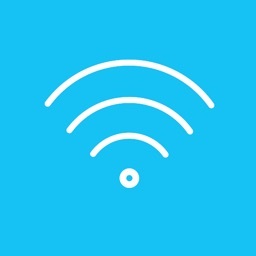 WiFi ON makes connecting to Wi-Fi locations that are part of the C Spire WiFi Network simple and automatic. With WiFi ON you get additional data service, especially indoors, when traveling and when you're in locations where cellular networks may be limited or unavailable. 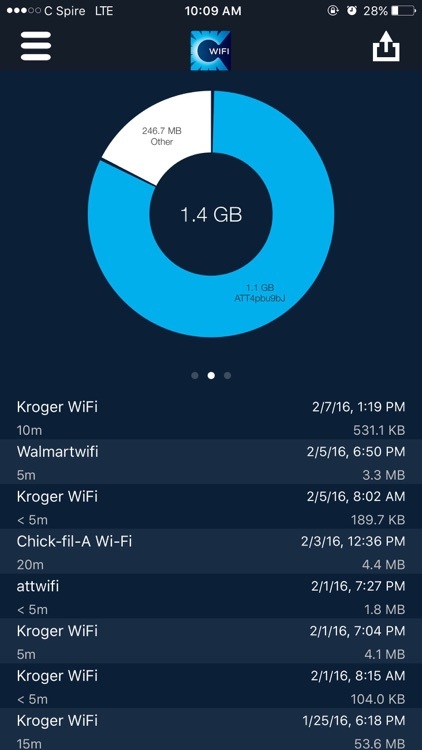 WiFi ON does this all without eating into your mobile data plan. 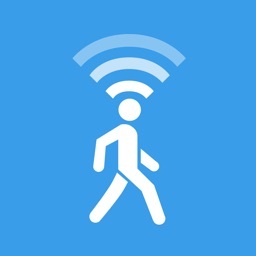 You also get a fun and fast way to interact with the locations giving you WiFi. 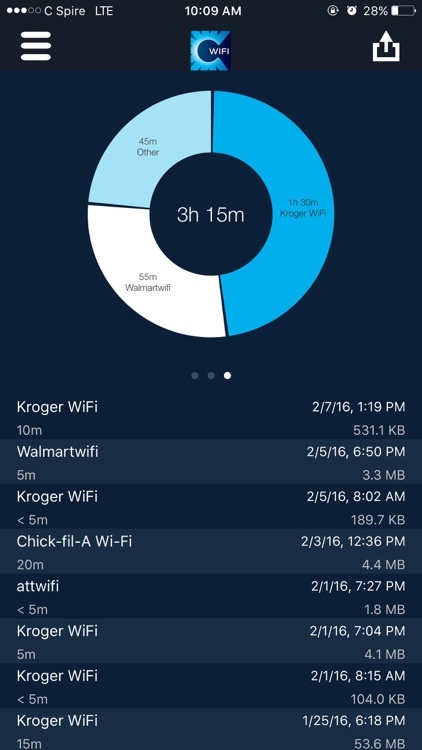 The C Spire WiFi Network is a network of millions of hotspots all over the world, including many of the places you may often visit including Walmart, McDonalds, Home Depot, Target, Chick-fil-A and many others. These range from large retail stores, malls, and stadiums to many smaller places like public libraries or restaurants. 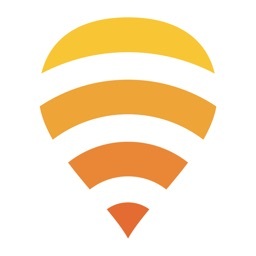 In all C Spire Network locations, WiFi is free for you to use.